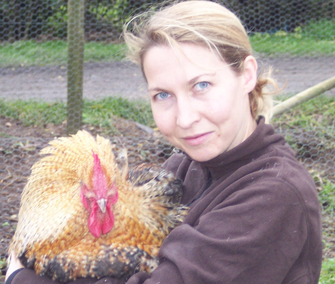 Page’s Poultry is run by Susie Page and Leon Fallows. 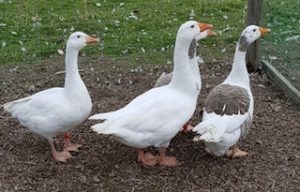 We have bred and shown many different types and colours of poultry over the years and aim to provide something for everyone. 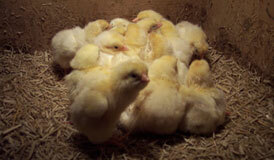 We pride ourselves on our friendly, informative approach and specialise in helping newcomers to the poultry world. A full aftercare service is only a phone call away! We encourage and welcome anyone to come and have a look, seek advice and browse our many breeds which include Orpington’s, Wyandotte’s and many more. 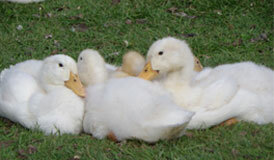 We also have ducks, geese, quail, turkeys, ornamental pheasants and guinea fowl at certain times of year. Our small holding is based near Burton On Trent, Staffordshire in the Midlands. Please see our opening times and drop in whenever suits you!! We are open to the public so no appointment necessary. For those of you who live further afield, we also supply fertile eggs in season, so why not have a go at hatching your own! 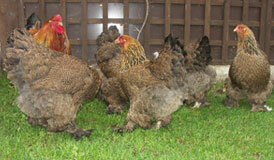 Couriers can also be organised if you would like birds but we are too far to travel. We will be closed on Sunday the 21st April (Easter Day) and Friday 26th April this year (2019). Sorry for any inconvenience caused. 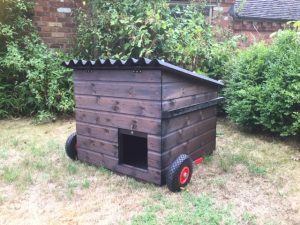 Perfect place to get your poultry, quality birds genuinely cared for. Highly recommended. 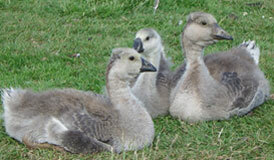 Had African goose hatching eggs from Pages poultry with 100% fertility, all beautiful nice big goslings. I cannot praise Susie highly enough, she is curtious, understanding, and one of the most helpful people I've ever had the pleasure of dealing with. If you need anything to do with poultry, you must try 'Pages poultry' first.